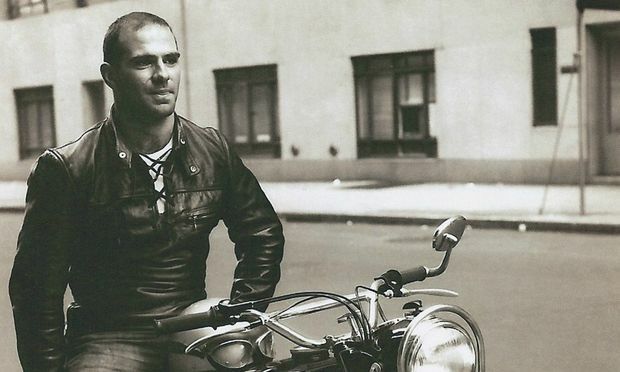 Oliver Sacks – Life moves pretty fast. When Radiolab was just starting out, Robert asked Dr. Oliver Sacks if he could help us, maybe send us a few story ideas. Over the years he has shared with us stories of chemistry, music, neurology, hallucinations and more, so much more. Because Oliver notices the world and the people around him with scientific rigor, with insight, and most importantly, with deep empathy. ‪When he announced a few months ago that he had terminal cancer and wasn’t going to do any more interviews, we asked him if he’d talk with us one last time. He said yes‬. So Robert went, as he has done for 30 some years now, to his apartment with a microphone, this time to ask him about the forces that have driven him in his work, in his unique relationships with his patients, and in his own life. And don’t stop there, because there’s an archive of Radiolab episodes featuring Dr. Sacks. I highly recommend Oliver Sacks’ Table of Elements, Clive, Unlocking The Secrets of Time, About Face, and Happy Birthday, Good Dr. Sacks. See also Dr. Sacks’ many superb articles for the New Yorker, and of course his recent autobiography. Oliver Sacks is a genius. I’ve known this for as long as I remember. Weirdly, however, when I first read this I didn’t know it was by Sacks. My respect for him, of course, only grew. Saturday the 24th of August started overcast and sullen in the Norwegian village where I was staying a few years ago, but there was promise of fine weather later in the day. I could start my climb early, through the low-lying orchards and woods, and by noon, I reckoned, reach the top of the mountain. By then, perhaps, the weather would have cleared, and there would be a magnificent view from the summit—the lower mountains all around me, sweeping down into Hardanger fiord, and the great fiord itself visible in its entirety. “Climb” suggests scaling rocks, and ropes. But it was not that sort of climb, simply a steep mountain path. I foresaw no particular problems or difficulties. I was as strong as a bull, in the prime, the pride, the high noon of life. I looked forward to the walk with assurance and pleasure.